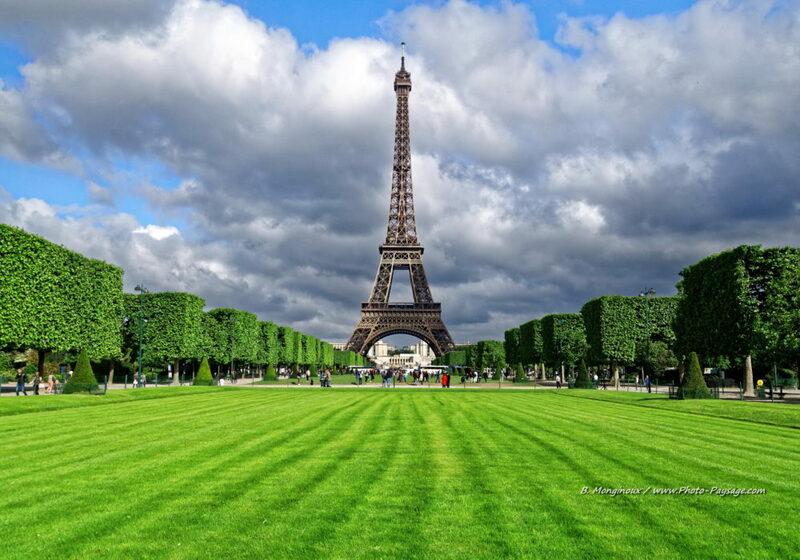 Summer is the ideal period to visit and discover Paris enjoying the fresh air. Here are some ideas of excursions and visits to discover paris while enjoying the fresh air. Different walking in the summer are a good mean to discover Paris. You can thus discover the banks of the Seine by walking on the pedestrian ways. From the Pont Marie metro station to the Louvre, you will discover some of the great historical monuments of Paris: the Pont des Arts, the Palais de Justice and the Louvre. Take a break at the terrace of one of the ephemeral bars on the right bank and enjoy the view of the Seine and its boats in the sun. The Fresh Street Art tour of Paris invites you in the Marais, Ménilmontant or in the 13th neighboorhood to discover the Street Art of Paris. The visit lasts 3 hours and takes place in the late morning or in the early afternoon and costs between 10 and 20 euros. Make a trip on the Parisian flying boats and discover several historic bridges and monuments of Paris such as the Orsay Museum, the Alma Bridge, the Effel Tower or the Notre-Dame Cathedral in Paris. The departure takes place at the Pont de l’Alma at the Port of the Conference and the cruise costs 13,50 euros between April and September for an adult and 6 euros for children who are under 14 years old. Similarly you can opt for dinners or lunch on cruise ships all for about 60 euros for lunch for one person or 99 euro for dinner. Enjoy to visit Paris at the top of panoramic bus such as the Big Bus or the Open Tour. The first takes you to the north of Paris in the Montmartre district or in the heart of the capital to discover the main monuments (Opéra Garnier, Champs Elysées …). The second offers 4 different circuits in the northern districts or eastern Paris for example. The rate for a day of bus ride for an adult is 33 euros with a bus every 15/20 minutes in summer time. Discover Paris while enjoying the outdoors. Eating for free in Paris? It is possible !